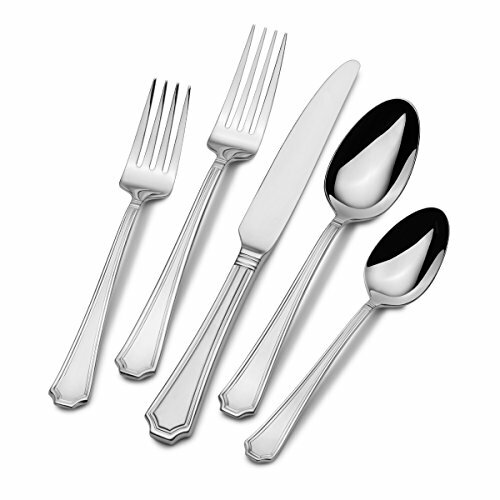 International Silver Carleigh flatware features a classic design making it perfect for casual or formal dining. 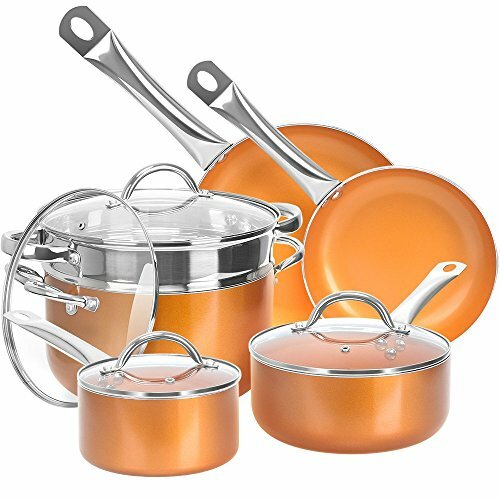 Quality crafted of 18/0 stainless steel, this set will stand up to the rigors of everyday use. 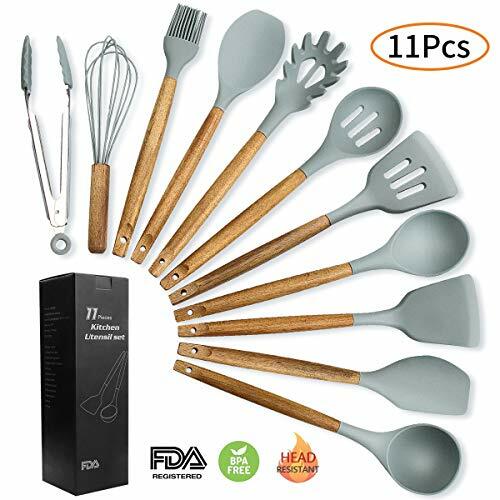 67 piece flatware set, service for twelve, includes (12) each: dinner fork, salad fork, dinner knife, dinner spoon and teaspoon, plus (1) each: tablespoon, pierced tablespoon, cold meat fork, pie server, flat server, butter knife and sugar spoon. Dishwasher safe. … I ordered them because of the pattern but I’m glad I did get the patterned ones instead of the … I wasn’t 100% sure about this set when I ordered them because of the pattern but I’m glad I did get the patterned ones instead of the plain because they really look sharp. 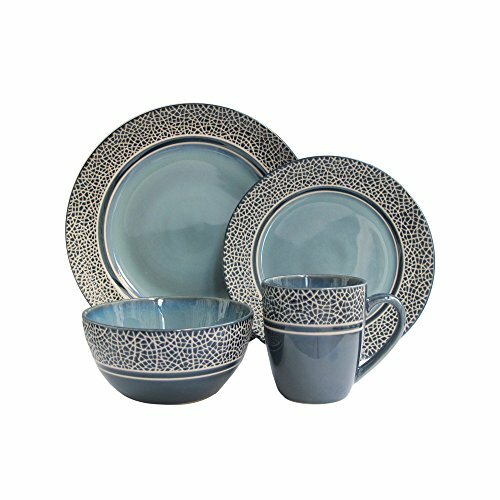 This is a great set and so far it’s holding up to the dishwasher which was the problem we had with the last set. For the price I’d definitely recommend. Five Stars Nice texture and weight to each piece. Good quality for a low price. Horrible!!! I’m not very picky and I wanted lightweight utensils so my kids could also use them, but these are not the ones to get. Please trust the reviews and get something else. 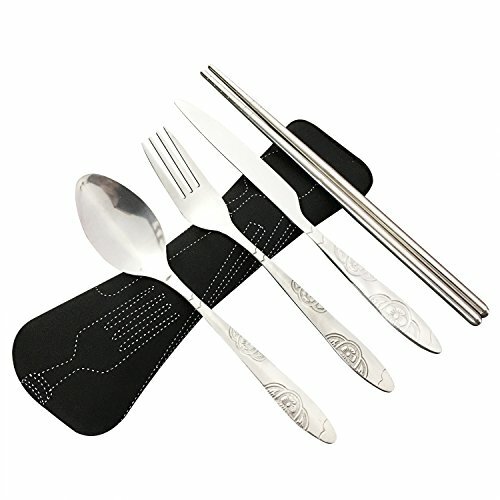 These look like they were just cut out of metal without the rough edges being smoothed, and the dinner forks are just bent into an L-shape. It’s something I would think would be a caveman’s first fork. The Walmart 3 for $1.50 are better quality than these. 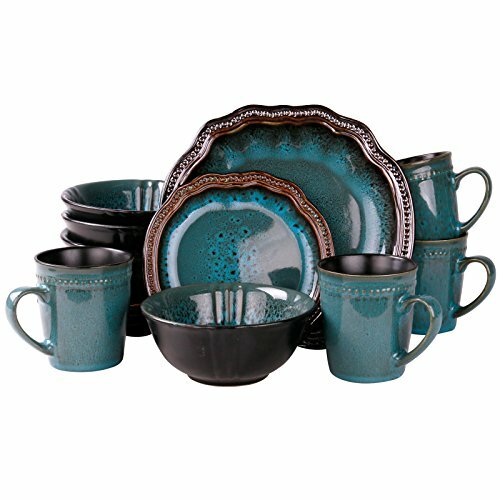 I’m going to get those instead and make my own set.